Since returning to the Pacific Northwest, I’ve been trying to satiate my wanderlust by making the most of my weekends. There’s no shortage of perfect day/weekend trips right here in Vancouver’s backyard, and it’s time to fully take advantage of it. 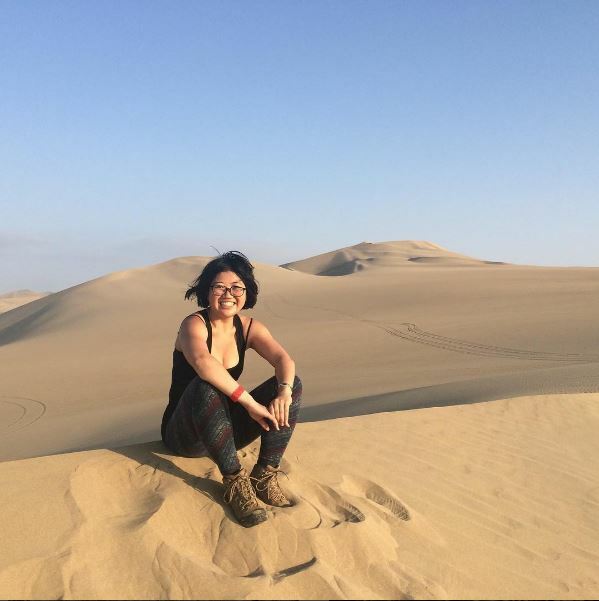 A few weeks ago, I decided to venture slightly further south (thanks, Boltbus!) to spend a weekend in Seattle with some friends from London. Upon checking into my hostel, I noticed that they were offering a day trip to Snoqualmie Falls for $20, and signed up immediately while trying not to fall over my own feet in excitement. I’m not usually one for guided tours, but this was practically a rite of passage for any Twin Peaks fan. Originally filmed in Snoqualmie and North Bend, the 90s cult classic continues to captivate fans, especially with the third season (!) slated to screen in 2017. Filming for the third season happened earlier this year, and as bummed as I was that I wasn’t around to gawk at Kyle MacLachlan see that happen, it was exhilarating to finally visit the set of one of my all-time television series. And you know what? It was every bit as captivating as I had imagined. There’s always that niggling worry that this thing you’re a massive fan of won’t live up to expectations — and thankfully, there was none of that. I was thoroughly enchanted from the moment we arrived. 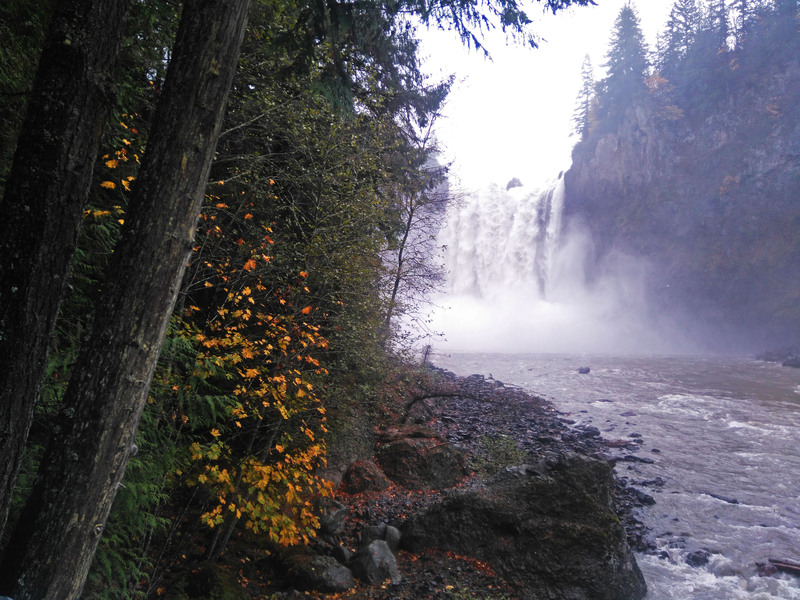 If you’re driving, there’s ample parking right across the main road from Snoqualmie Falls. 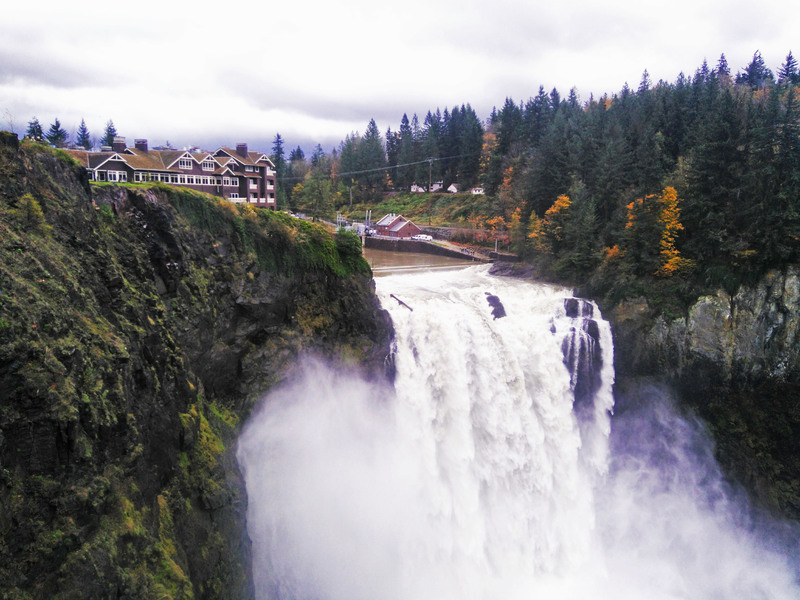 The waterfall is most famed for being part of the Twin Peaks theme music sequence, but it’s also been a valuable part of Puget Sound’s power supply since the construction of the Snoqualmie Falls Hydroelectric Plant in the early 1900s. You can also hike half a mile down to the river itself, or traipse along a lovely boardwalk for a more close-up view of the waterfall. Overlooking the waterfall is the Salish Lodge & Spa, which is on my list of places to stay once I am a Grown Lady™. The outside of the hotel was used as the exterior filming location of the Great Northern Hotel, though the interior was filmed at Kiana Lodge. No Twin Peaks fan excursion is complete without a visit to the town of North Bend. 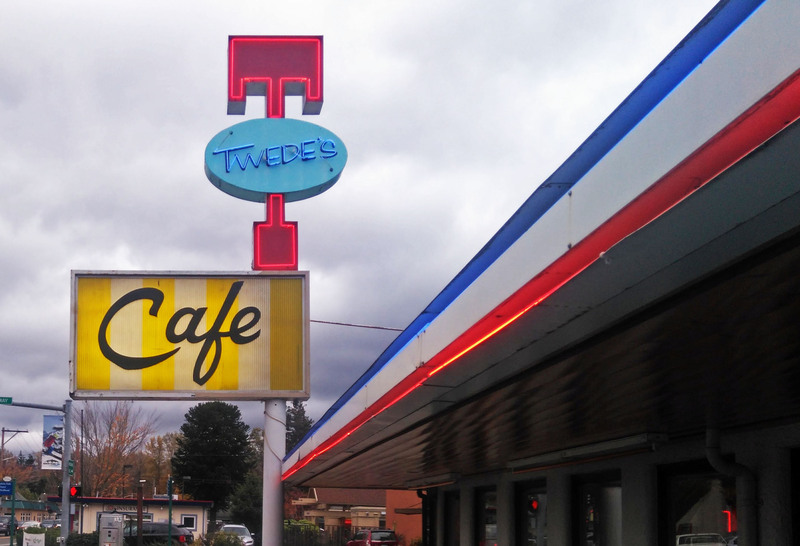 It’s home to familiar sights such as the Double R Diner (Twede’s Cafe), which not only serves up a damn fine cup of coffee, but also the largest portion of chicken fried steak known to humankind. Just hanging out with Shelly and Norma. It’s also home to a massive amount of Twin Peaks memorabilia, such as maps detailing key filming locations and photos of actors on set. Most unfortunately (and all credit to their portion sizes), I was far too full for a slice of cherry pie — Dale Cooper would be so disappointed. Of course, we had to contend with the usual downsides of visiting with a tour. If we’d had more time I would have loved to explore the town of Snoqualmie further, and visit the Snoqualmie Brewery and see if their pints were worthy of Sheriff Truman. 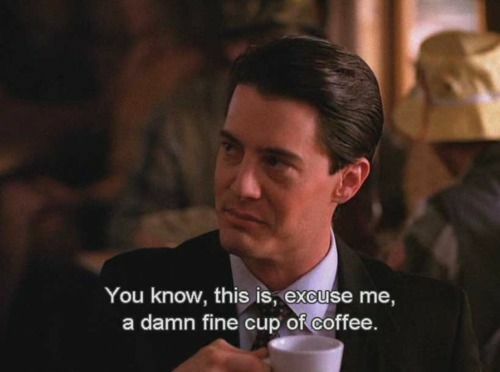 I see this as a perfect excuse to return (perhaps, even after the new series of Twin Peaks is aired)! Depending on where you’re travelling from and whether you have a vehicle, it may or may not be cheaper to drive to Snoqualmie and North Bend. For you vehicle-less folks (raises hand) there are plenty of fairly reasonably-priced tours which leave from Seattle.